Compare Your Selling Options For Your Metro Phoenix Area House! Time To Sell: Typically less than 50 days. On average, selling on your own will add about 20 days to the equation. ** Varies based on services provided. Typical Sales Price: You will receive 13% more on average when you work with an experienced agent. You will receive 13% less* on average when you negotiate on your own. You will typically be responsible for much of the negotiations. Marketing Costs: None – All marketing is included. Online listings, signage, printed materials, will cost $1,000+. You will need to pay for everything beyond the MLS listing. Types Of Marketing Included: A professional MLS listing, property signage, printed materials, online listings, an open house, and more! Whatever it takes to sell the house! You will need to decide which methods of marketing work best for your property. Usually just an MLS listing. Time Commitment From You: As little as possible. We handle all of the details. You could be spending several hours per week answering calls, replying to emails, showing the house, creating marketing, handling paperwork, and more… A flat-rate agent typically does very little toward selling the house. Fees / Commissions: Only a standard commission. Your time, marketing costs, etc… Flat-fee for reduced services – this can vary agent to agent. Legal / Contract / Advice: Always included. We handle the paperwork, the contracts, escrow, the closing and more! You will need to handle the paperwork and escrow process, ensuring everything is done accurately and legally. Depends on the agent – it is typically limited. Before you decide how to sell, compare not only the costs but your time commitment too. How much is your time worth? If you choose to sell on your own, or with a limited services agent, will you be able to show the property, answer questions, and handle all of the duties required of you? 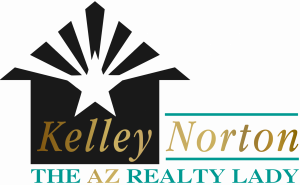 Using an expeienced, professional, and knowledgeable agent will help you sell in less time and for more money. How much will the process really cost? A commission might sound like a lot, but when you think about what you get out of it, the cost more than pays for itself. The right agent will help you sell your house for more money, in the shortest amount of time possible. They will know how to properly market your house, with no additional costs to you. How much is your time worth? Selling your house on your own can take several hours a week, for several weeks, sometimes even months. Do you have the time, money, and energy to sacrifice this kind of time to do it all on your own? Will it be worth it if you end up with less profit in the end? What can inexperience cost you? If you are not well versed in real estate, or if you hire a flat-rate agent, there are many perks of a full-service agent that you will miss out on. Mistakes in the contract, undisclosed damages, inaccurate property information, and poor property valuation can all cost you thousands. 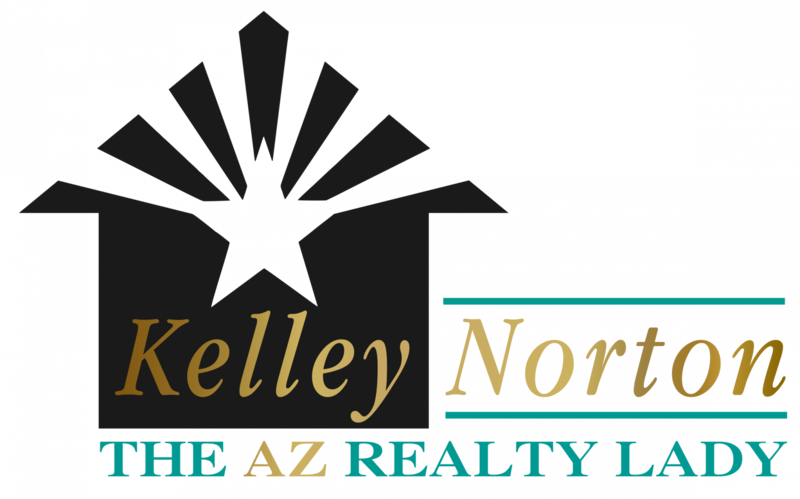 Learn More About What Your Phoenix Area House Is Worth! ** Both the Northwestern and the Stanford studies mentioned in the Money section confirm just that: “The use of a broker does lead to an accelerated sale. In that respect, brokers appear to add value,” the Stanford researchers declared. The Northwestern study found that it takes on average 20 days longer to sell a house on an FSBO site versus the MLS or an agent.